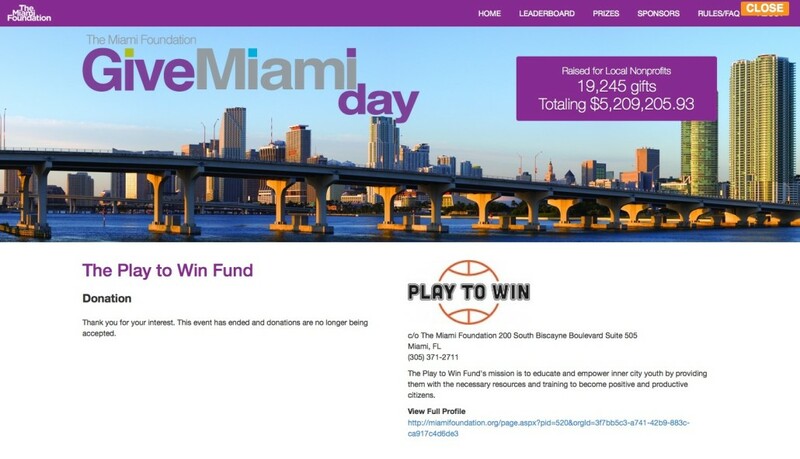 Founded by Jackie Mansfield and Michelle Spence Jones, The Play to Win Foundation was developed to empower, educate and inspire inner city youth in partnership with The Miami Foundation. 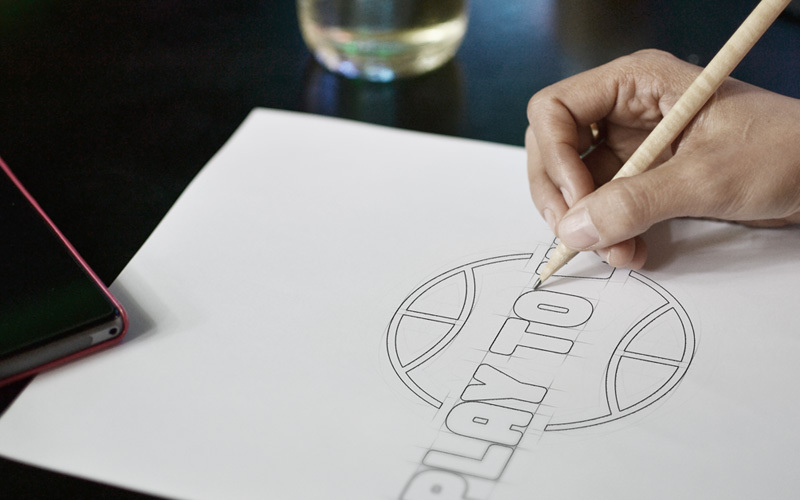 This partnership provides valuable resources and support to build strong families and communities. 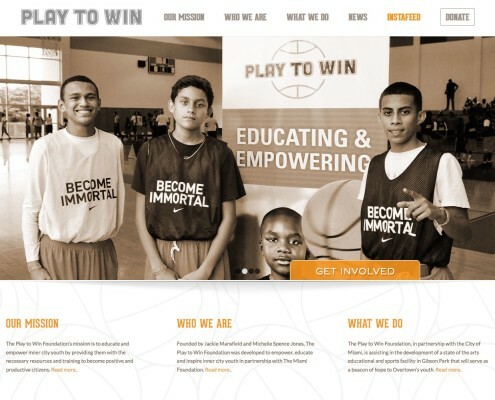 Their main goal is to develop positive, productive members of society who are prepared for the global economy. 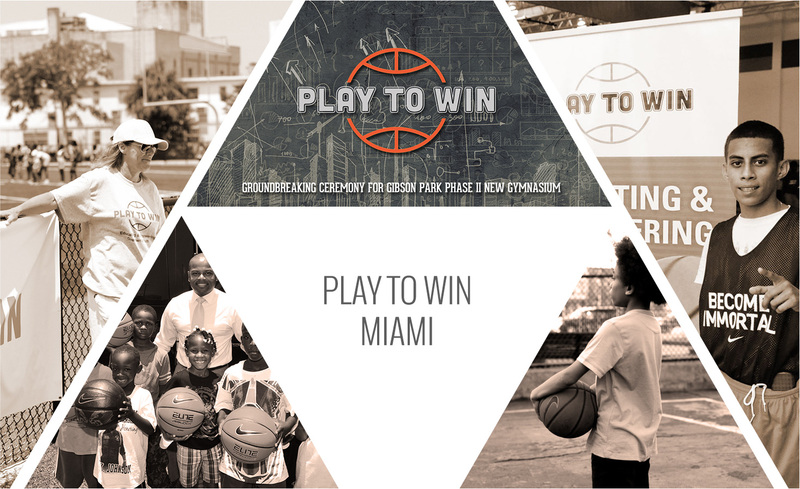 The Play to Win Foundation, in partnership with the City of Miami, is assisting in the development of a state of the art educational and sports facility in Gibson Park in Miami’s Overtown neighborhood that will serve as a beacon of hope to its youth and their families. 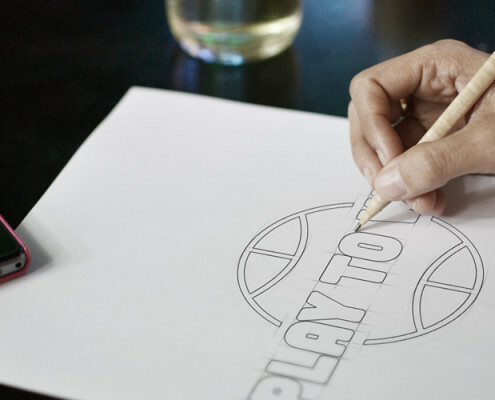 To help execute their mission, Play to Win called on OBR to help them refine their branding and develop a unique visual identity that would resonate with partners, contributors and kids. 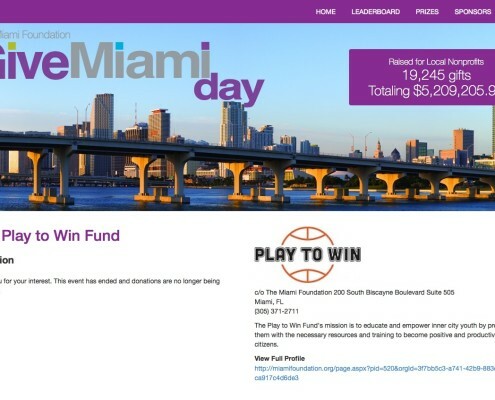 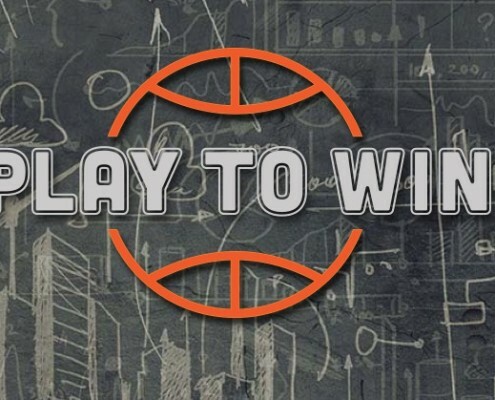 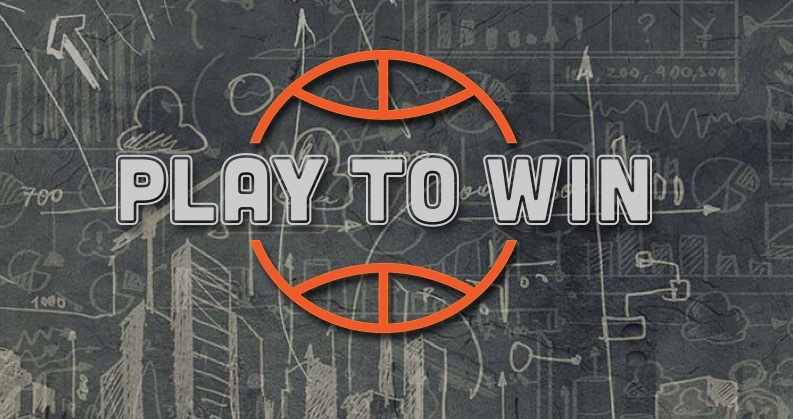 OBR also designed and launched the inaugural Play to Win website (www.playtowinmiami.com) to expand their reach, tell their story and collect donations for the Gibson Park development. 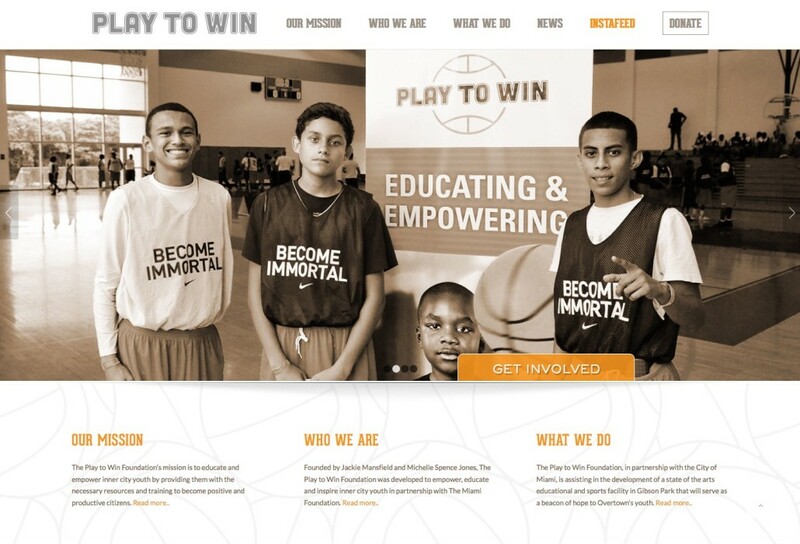 OBR worked quickly so that the Play to Win identity and website would be in the public domain well before an important fundraising milestone and ensured that online donations could be safely and easily completed through the site. 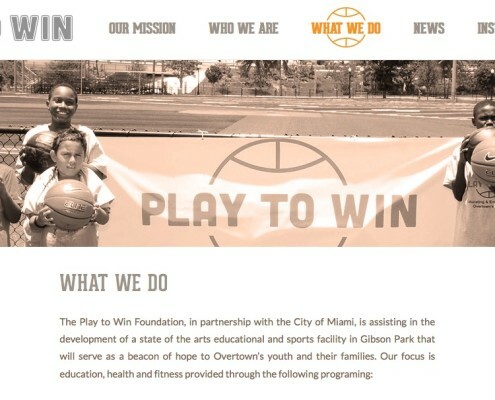 As a result, the Gibson Park project is fully funded and remains on course to be a major altruistic success story for the families of Overtown, the City of Miami and the success of the Play to Win Foundation.